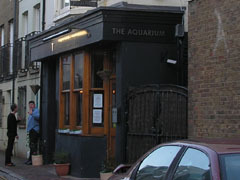 The Plotting Parlour, Brighton & Hove, BN2 1TE. The Plotting Parlour pub review, map and rating. Looking for a Hotel near The Plotting Parlour?